Wow… he looks fierce… and very cute. Oh, look at him! Fierce like a lion. So adorable! 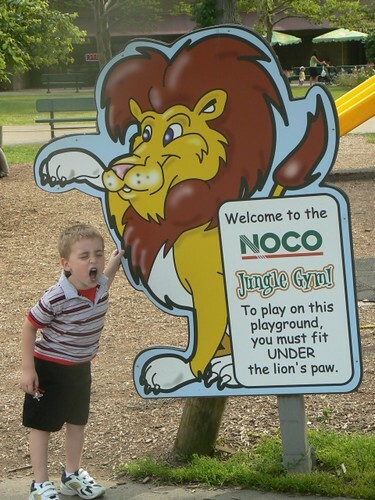 Is he doing his own “ROAR?” Too funny. He’s roaring just like the lion. Cute picture!